Improve the literacy of food, which is the center of the health industry. Contribute to the development of delicious health food market that everyone feel with five senses. Promote improvement of QOL of people through enjoyment of eating. This show is planed exhibitions and seminars by building an executive committee system which consists of experts and influential individual who is supporting health through the health food industry and eating habitation. 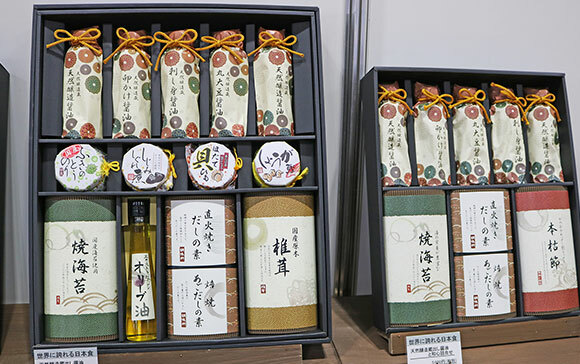 Boasting the largest scale in Japan as a special exhibition where natural foods, health foods, supplements, health food products center at this show. Together with the simultaneous exhibition of cafe / restaurant exhibitions, more than 38,000 (expect) food buyers and experts gather from all over the world. Every year, the number of exhibitors and the area scale have increased steadily. In Japan where population declines, the market related to [health food / ingredients] [making health through eating habitation] is one of the industries expected to increase significantly. Following the expectation of industrial growth, we will continue to expand reliably after the next time of 2019. WFJ concentrate the theme of “food” for making healthy body with growing demand all over the world. In recent years, the expectation for the “food ” is increasing more and more by through regional promotions and other promotions such as muscle upgrade and for the beauty and food habitation for anti-aging. 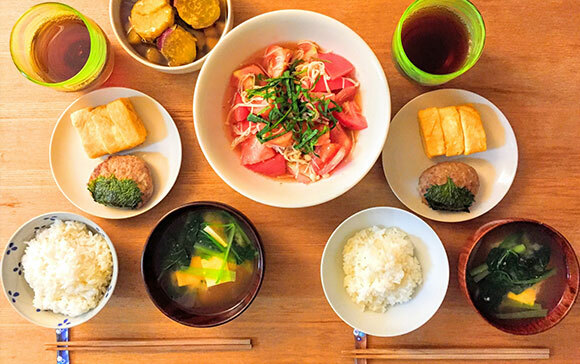 WFJ will be held grandly as Japan’s only expert exhibition aiming at improving people’s QOL through food.